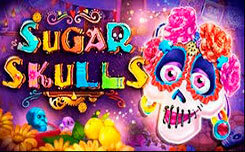 The company Booming Games, has created a slot Vegas wins, through which, you can be in Las Vegas, without leaving home, and at the same time to receive huge wins. 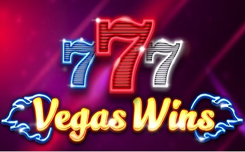 A long time ago, among people, there was an opinion that everything that was in Vegas will remain there, but this slot will allow you to take home excellent prizes. Vegas wins is an exciting slot machine, equipped with five reels and 20 paylines. The symbols represented in the slot are fully consistent with the subject matter, since they are executed in neon color. Wild replaces all the simple symbols in the game. In addition, behind the lines of the Wild icons you will get great prizes. And payments for any combination containing Wild, are doubled. Scatter – when you see on the screen, a minimum of three characters of the scatter, you get the opportunity to participate in ten free spins at the last bet.